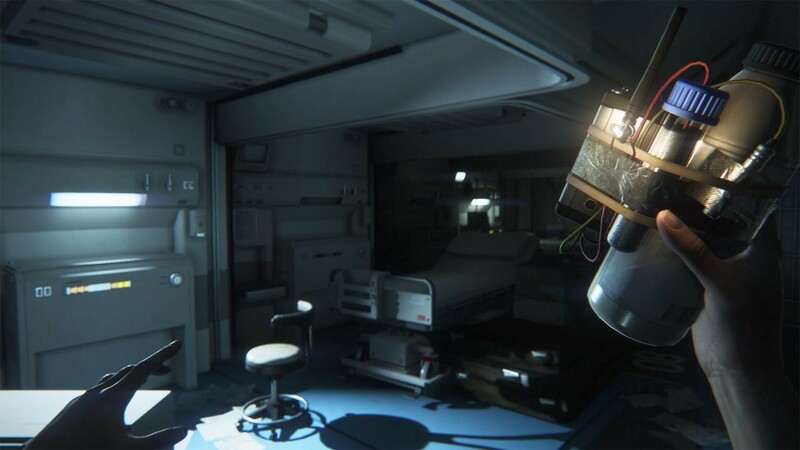 DLC info: This additional content requires Alien: Isolation in order to play. Alien: Covenant will be getting it's very own VR Game! 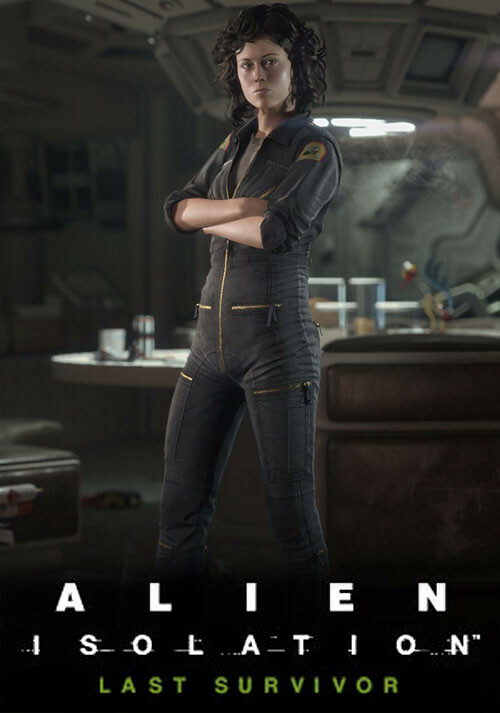 Buy Alien: Isolation - Last Survivor DLC as a Steam Key. As Ellen Ripley, it is down to you to complete the last mission on board the Nostromo. The rest of the crew are dead. 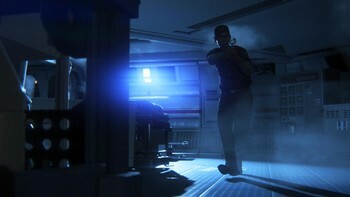 In a desperate bid to survive you must set the ship’s self-destruct and attempt to reach the escape shuttle. 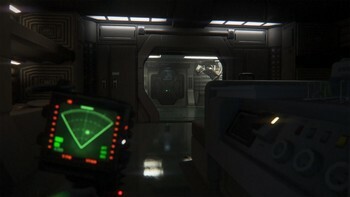 Alien: Isolation is a first-person survival horror game capturing the fear and tension evoked by Ridley Scott’s 1979 classic film. 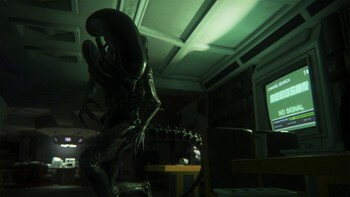 Players find themselves in an atmosphere of constant dread and mortal danger as an unpredictable, ruthless Xenomorph is stalking and killing deep in the shadows. Underpowered and underprepared, you must scavenge resources, improvise solutions and use your wits, not just to succeed in your mission, but to simply stay alive. NOTE: AMD and Intel graphics cards are not currently supported by Alien: Isolation. 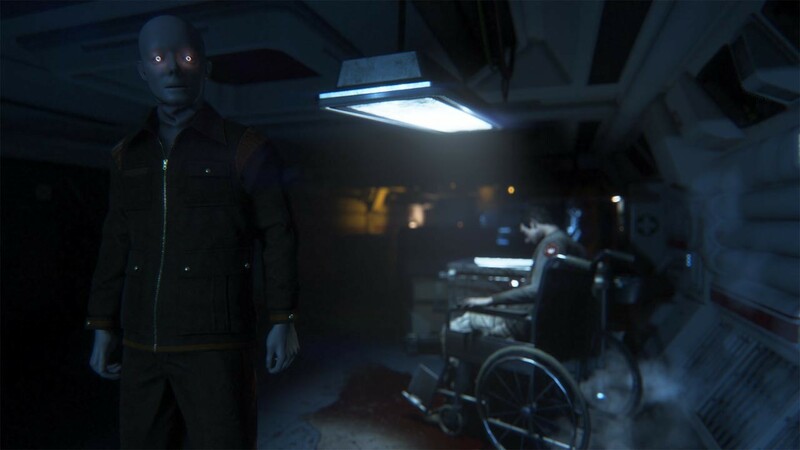 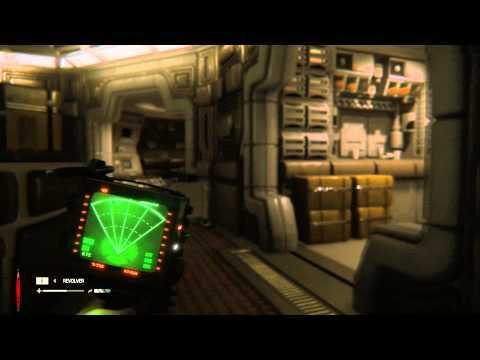 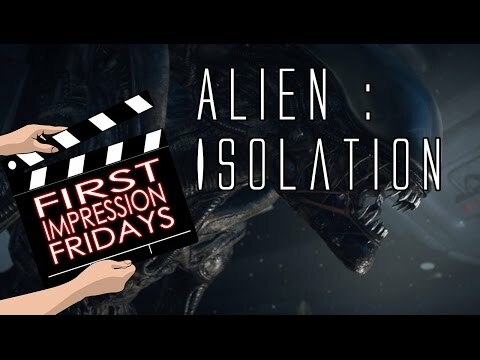 Problems with Alien: Isolation - Last Survivor DLC?